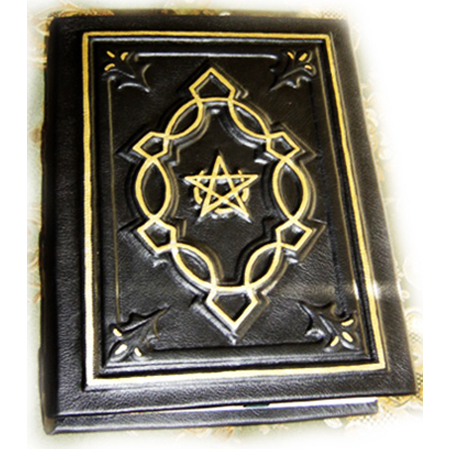 Our Witches’ Wisdom Wiccan Book of Shadows created in honor of all the witches who have come before us, walked the path and left us the trail to their wisdom! 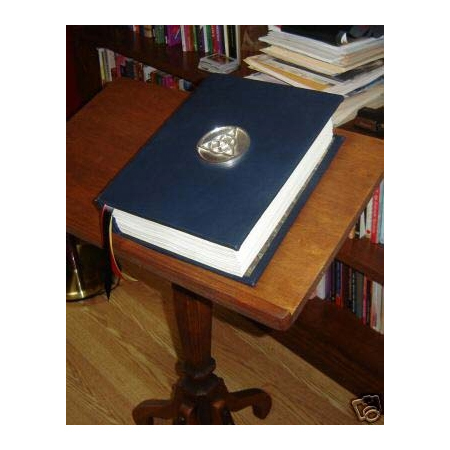 Do you often imagine inheriting that wisdom and be able to use their knowledge to better yourself and others? 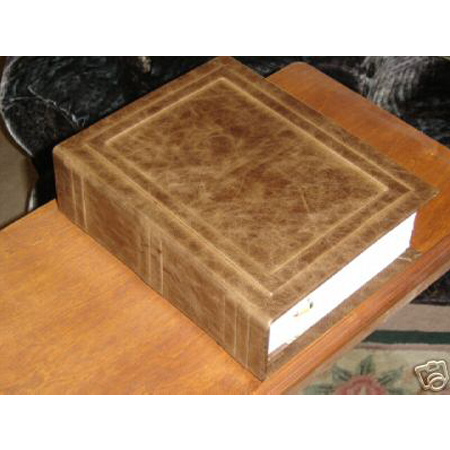 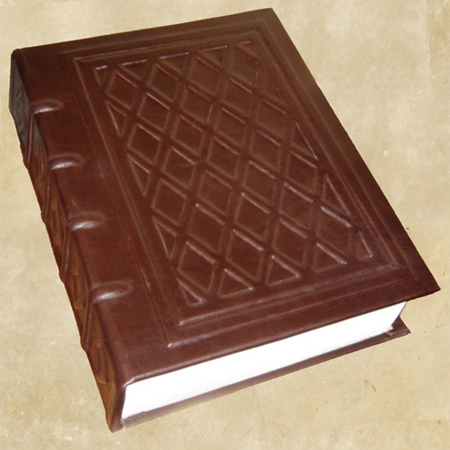 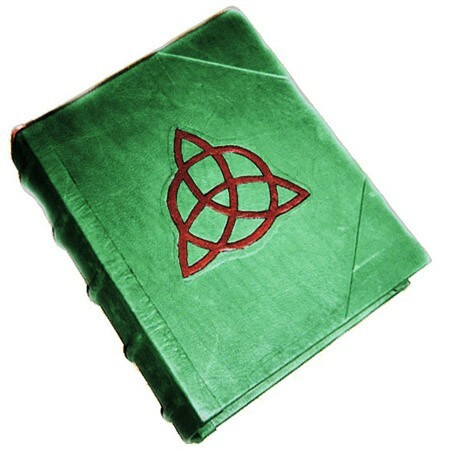 Stop imagining, because all of our Book of Shadows and Grimoires will give you that knowledge!